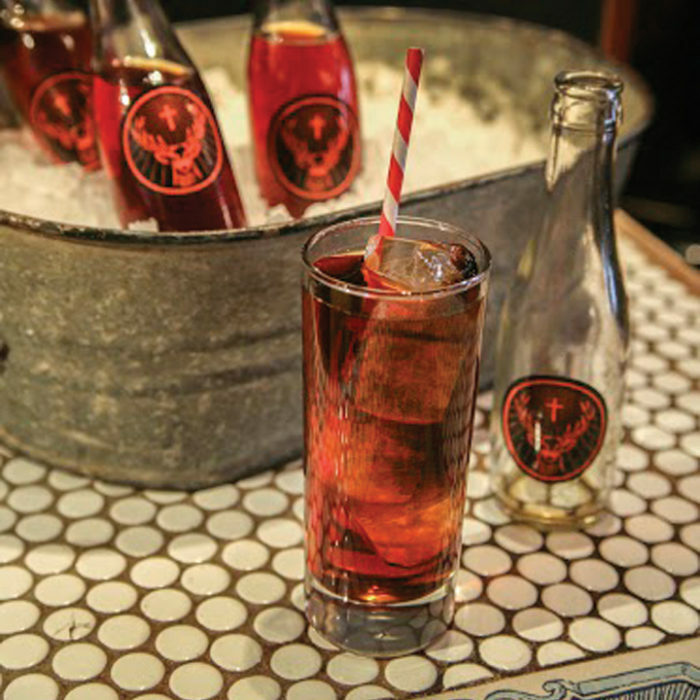 MT SFW Pig Roast Set for April 27th! 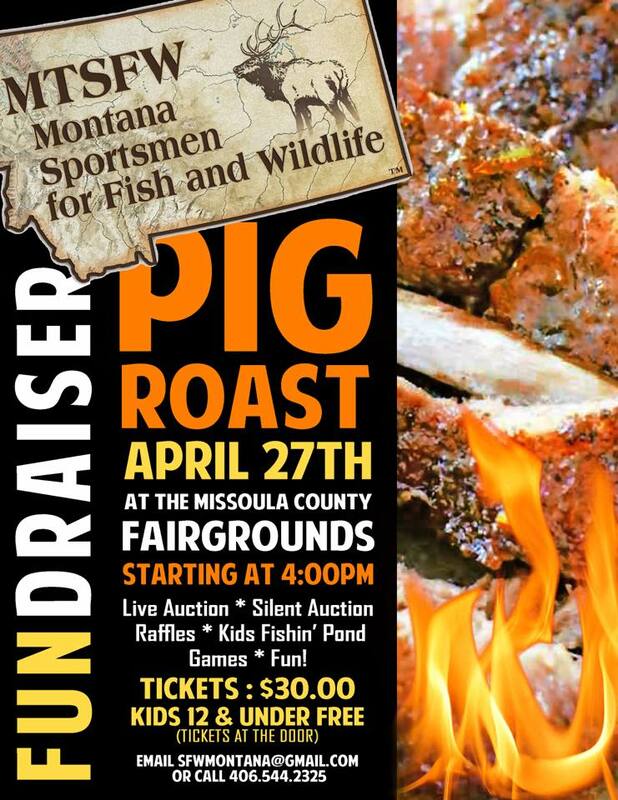 It’s that time of year again when your mouth starts to water thinking about the delicious roasted pig that Montana Sportsmen for Fish & Wildlife gets every year for their annual fundraiser at the Missoula County Fairgrounds! The fun starts at 4:00pm, and you can expect the most amazing silent and live auction items out there to bid on, along with some incredible raffle prizes! Bring the youngsters because kids 12 and under get in for FREE! 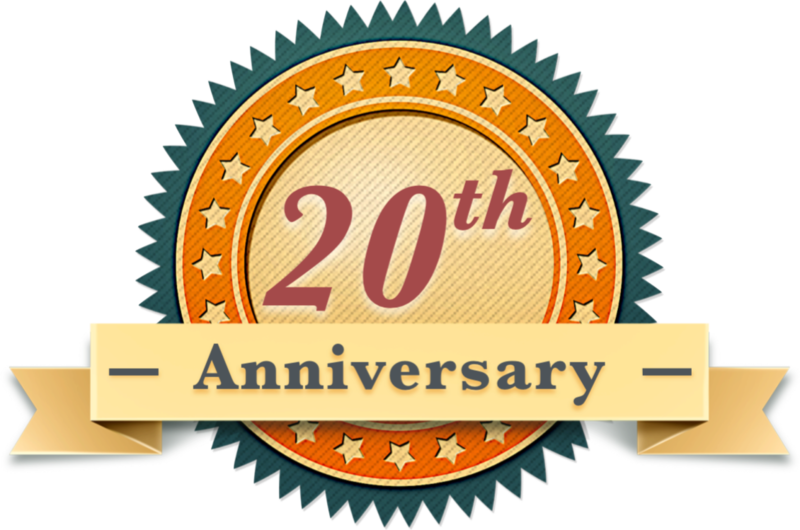 There will be a kids’ fishin’ pond and games to keep the young ones loving every second of this event! This year’s event is one you definitely don’t want to miss! Mark your calendars! To preserve, protect and enhance Montana’s hunting, fishing and trapping rights while protecting Montana’s rural heritage. If you love Montana, then you will definitely want to support Montana Sportsmen for Fish & Wildlife! You can become a member online today at www.mt-sfw.org or at the upcoming pig roast fundraiser. MT SFW memberships make great gifts, too! For more information on the event, email sfwmontana@gmail.com or call 406.544.2325.